It’s time for #littleloves this week. A weekly round up of the little things I love, joining in with the beautiful Butwhymummywhy. Here’s what I have been up to this week. I hope you enjoy! I am a huge, huge fan of home decor projects and since I have been in the states I have been scooping up every home decor magazine I can find. We have hundreds here and I could pour over them day after day after day. I already have a few home projects to do when I return and I can’t wait to get started on them. 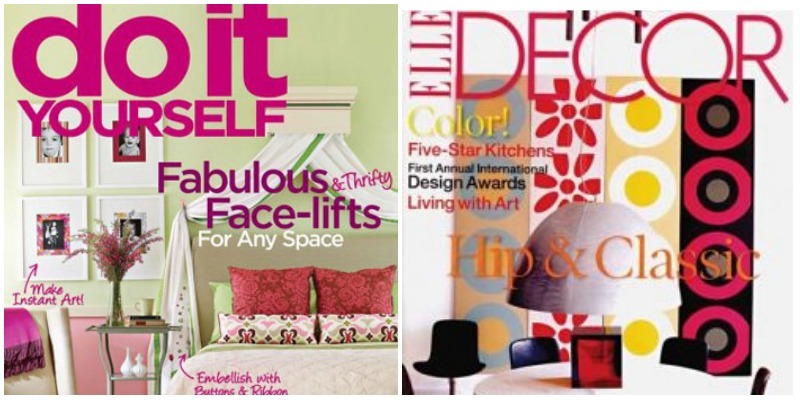 Here are two of my favorites I have been reading this week, Do It Yourself from Home & Garden & Elle Decor. My two favorite singers have teamed up for a great duet. Love this song. Anything can happen when these two blondies get together. Forgive me, I have not watched any tv since last week. The sun has been shining and in the high 90’s so we have been on road trips to national parks and the beach. I could go all summer without turning the tv on and I think it’s been a great break for the kids to be entertained all summer without the tv as we probably were watching a bit too much of it back home before we left. I didn’t have many summer dresses when I arrived here so after a day shopping at the mall three towns over with my childhood bestie, I bought four new maxi dresses that were a BARGAIN of a life time. I got this one below for $5 and three others with different patterns but similar style. I am loving maxi dresses this summer. Along with my maxis I got this new turquoise necklace that was only $10, I love how cheap everything is here. I fear I will need an extra suitcase when I return. I made this delicious favorite home dish of mine called Pear-A-Berry Cobbler. You can use various berries but since I was visiting home I made it with yummy HUCKLEBERRIES, hand picked by my own mother in her backyard. The recipe will be featured on Vevivos.com in August. I had a lot of fun with the food styling too. You will have to check it out and let me know what you think of the recipe and the photography. I am excited to host a competition on LTM to WIN a Tefal Infiny Press Juicer. My new year’s resolution was to make better food choices and live a healthier life. I really think smoothies and juices have helped me on this journey and with this juicer you can make coulis and sauces too! So versatile! Who wouldn’t want a free one? 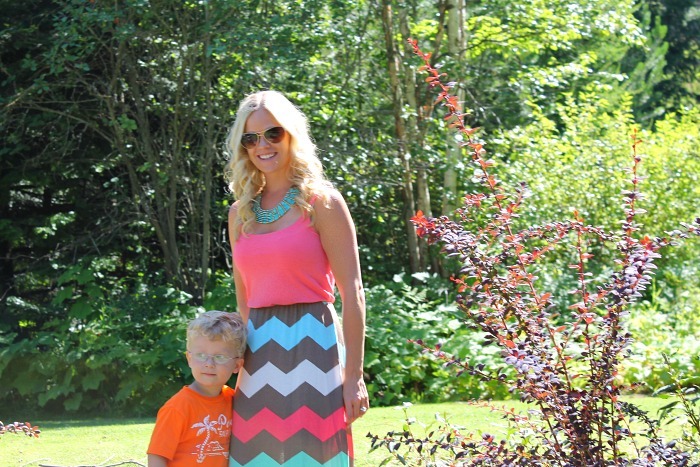 Lovely #littleloves Jenny and love love love the dress. Again it looks like your still having so much fun, lets hope you bring back some of the sunshine in September! Thanks hunny. I have been wearing my bargain dresses all month. Definitely need to send a few boxes of clothes home lol Won’t have room in my suitcase. I will try to bottle some sunshine and bring it back to the UK with me for sure. 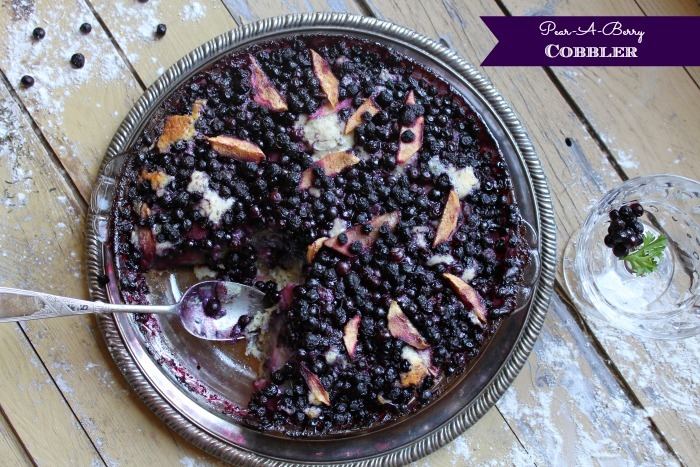 Oh my, that cobbler looks so yummy! I could totally eat some of that right now. Your dress is gorgeous, so jealous of how cheap all the clothes are! Thanks hunny. The cobbler was so delicious. Huckleberries as like blueberries but sweeter. We pick them ourselves here in our backyard too! Thanks I love shopping in the US so much cheaper and all the trends. hahaha Sam, yes I should have said huckleberries are the exact same as blueberries but better! lol More sweet. Thanks for your lovely comments.